ur School is committed to safeguarding and promoting the welfare of all students. Our teaching staff, psychologist and pedagogue make sure that students with special education needs are not disadvantaged, and support them in reaching their full potential within the school environment. 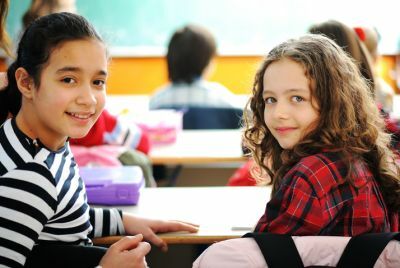 ur on-site school psychologist and pedagogue guidance and assistance is focused on recognition of student individual needs and reinforcing student potential and self-esteem. Central to this effort is social, intellectual, emotional and motoric behaviour observation. The psychologist, teaching and administrative staff work closely together to devise the best support and intervention plans adjusted to students’ individual needs. Children with special educational needs may need extra help in a range of areas, including reading, writing, understanding information, expressing themselves or understanding what others are saying, making friends, interacting with adults or organising themselves. We support the area related to behavior and emotions. Psychological care in the case of behavioral disorders should cover the whole system in which the child grows – the family, the school and, of course, the individual experiencing educational problems. That is why it is so important for our intervention team to closely cooperate with parents to ensure optimal support conditions. we will be better able to understand and support the needs of your child. t is also important for us to support exceptionally talented students, and thus to provide conditions for the development and expansion of the possibilities of self-development. Our School is committed to supporting students who demonstrate capabilities beyond their grade level, especially in the area of maths, arts or language. Specially designed programmes and support systems enable our staff to apply an individual learning track for students who are well ahead of their peers. 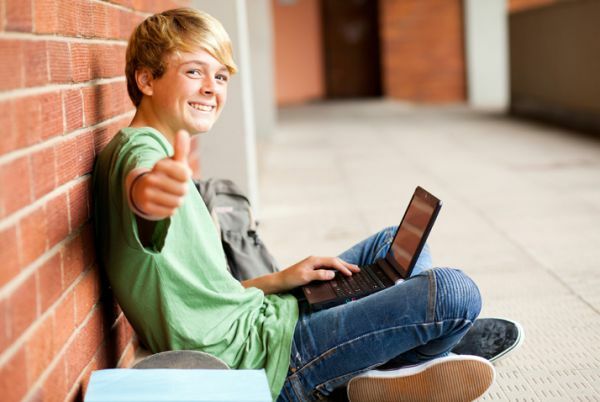 We encourage our gifted students to meet their individualized education goals by applying special practices and encouraging them to participate in both internal and external programmes, projects and competitions. 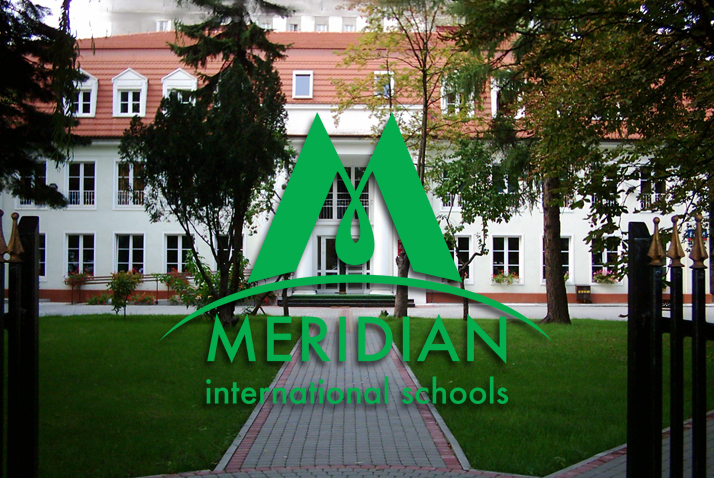 iMeridian is a program which aims to help children who need extra lessons to catch up with the program as well as to prepare gifted students for various competitions and olympiads. The extra lessons are conducted by qualified and experienced teachers, both individually and in groups. iMeridian courses take place during the weekdays and Saturdays. We try to provide our students with not only academic courses but also with extracurricular activities such as chess, taekwondo, etc. iMeridian courses address our students as well as their parents and relatives. Each year, our staff receive extensive first aid courses, and are provided with a number of online safety and health-related trainings and workshops, including: child protection, child protection in sport and active leisure, mental wellbeing in children and young people, special educational needs and disability code of practice and many more. The challenge for educational institutions are younger, dependent children who need to be helped in everyday duties resulting from chronic diseases. It is important that the teacher understands the principles of treatment of a given chronic disease, he was aware of the need to observe the child and was guided by common sense. 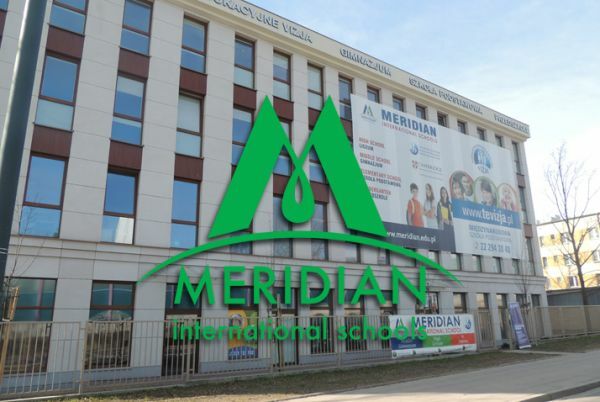 For the Meridian school, a condition for safe stay of a chronically ill child under the care of teachers or carers is also to ensure contact between the parent and the institution.